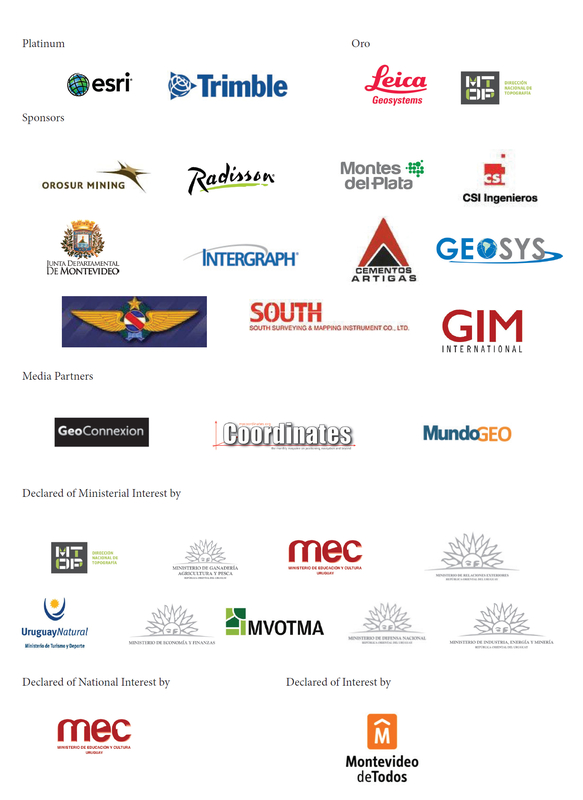 The 8th FIG Regional Conference titled "Surveying towards Sustainable Development" was held in Montevideo, Uruguay 26-29 November 2012 with more than 250 participants from all over Latin America and all other continents, altogether 33 countries. 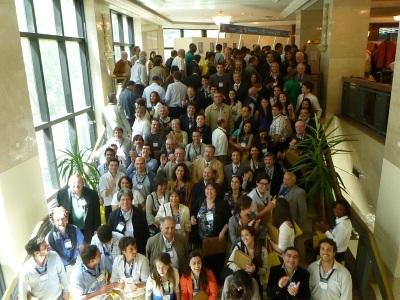 The successful Regional Conference in Uruguay proved that Latin America is a very interesting area both for the Surveying society and for hosting a conference. 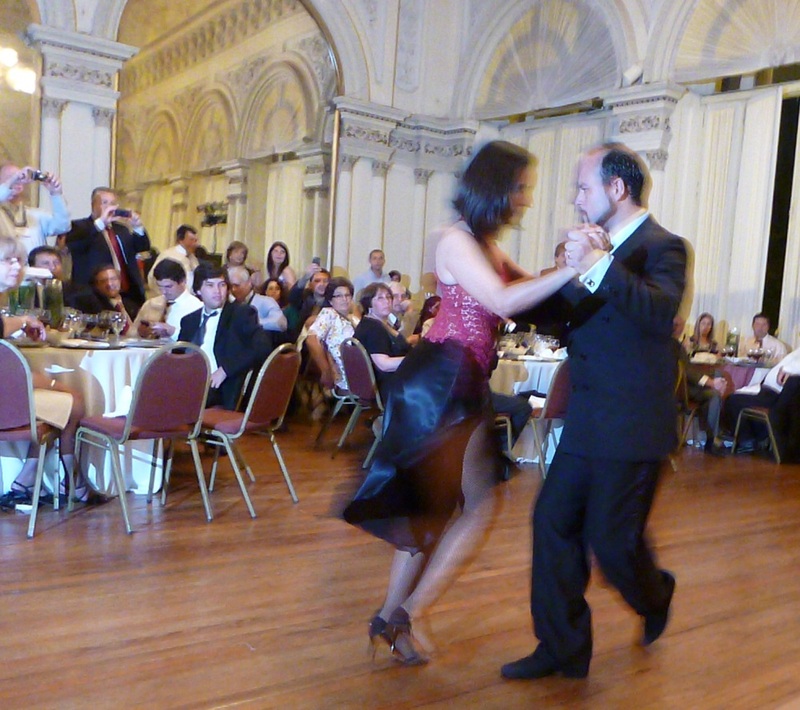 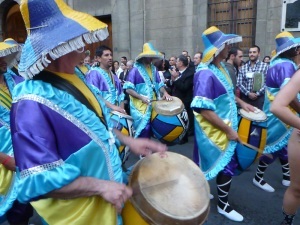 The local organisers had taken care that all Regional and International participants had a spectacular experience in Uruguay among other things with samba dancers and drummers following the participants through the streets of Montevideo and real Uruguayan tango. 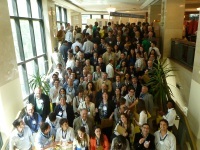 FIG Foundation sponsored five Young Surveyors giving them the opportunity to participate in the Regional Conference.